Before planning or designing improvements for a piece of land, we should know a project is do-able. We evaluate lot size, zoning constraints, visual impacts, soils, topography, utilities, views, natural conditions, and regulatory constraints to determine a project's potential or development possibilities. DBLA provides full-service Project Management from coordinating surveyors and civil engineers to full planning and design services, permitting and entitlement, construction administration and management of contractors. We regularly collaborate with building architects, attorneys, state and municipal permitting agencies, and realtors, while respecting the unique knowledge, skills, and abilities that each bring to the team. Longer-term planning for phased projects helps to allow a larger scope to be realized with limited budgets and extended build-out schedules. Illustrative master plans aid in understanding how design components are woven together over time, according to a precise construction and payment schedule for specific areas of a property in a hierarchical format. Our spatial planning, according to a well-defined program, specifies the location of buildings, parking areas, roadways and walkways, grading and drainage systems, site lighting, and planting design. Scaled layout of specific site elements, water features, gathering spaces, and special improvements is presented with notes on materials selected, their arrangement, and purpose for exacting results. 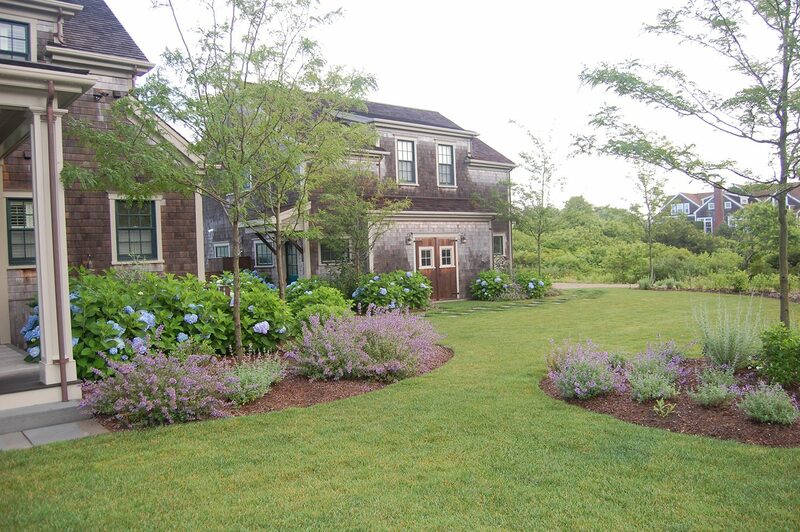 DBLA has a significant track record of steering successful projects through local and state authorizing agencies, including Conservation Commissions, Historic District Commissions, Building Departments, and when necessary, obtaining variances from the Massachusetts Architectural Access Board. 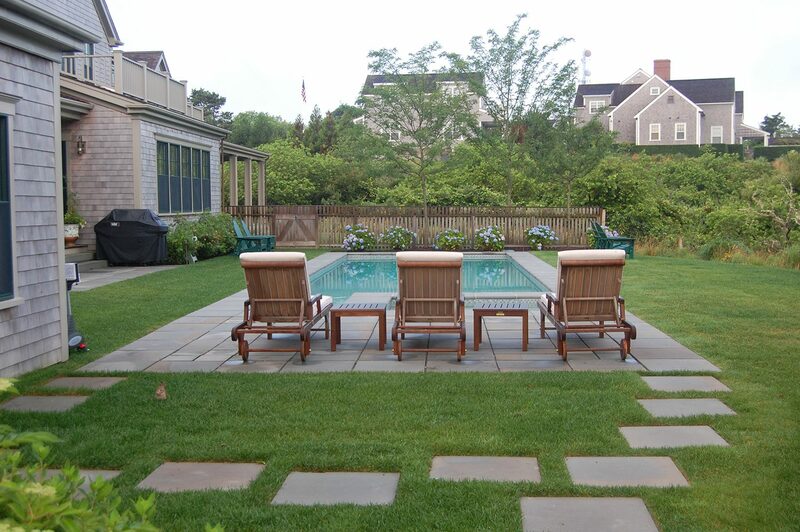 DBLA coordinates installation of landscape improvements, acting as the Owner's Representative. This includes observation and Quality Review of the construction labor, materials, services, and other resources required to complete the project early, under budget, and above quality.